Can an old dog learn new tricks? Integration in Switzerland.Can an old dog learn new tricks? Integration in Switzerland. About a year after our first daughter was born, my Swiss wife and I began to seriously wonder if New York City was the best place for our family to be. We decided to make the brave and crazy decision to jump into the unknown, to exchange the skyscrapers for mountains. After arriving in Switzerland, I started a full-time intensive German course, the only Westerner in a program for refugees. I tested in at A1 level and showed up on the first day ready to get going. In my previous life, I had spent 15 years teaching Masters-level students in an expensive art school in Manhattan. Now, it became clear to me that I was starting over on the ground floor. Alongside me, there were students from Tibet, Syria, Iran, Iraq, Afghanistan, Eritrea and various other countries. Despite the fact that my country had been dropping bombs on some of their countries, I never felt any hostility from any of the other students. They were like any other group of people in any other class, and their performance fell along a classic "bell curve." A few of them were quite brilliant and able to learn quickly. Most were within the average, doing well enough to make functional use of the language. And some were clearly not ever going to do very well due to lack of effort and/or lack of natural ability. The other problem is that the students would congregate and often live together with their compatriots, only speaking their native language among each other. From the onset, it was clear to me that I had far fewer barriers towards the goals of learning the language and integration in society. First, I did not have to learn to read and write with an entirely new character set, or to speak/listen with completely different sounds. 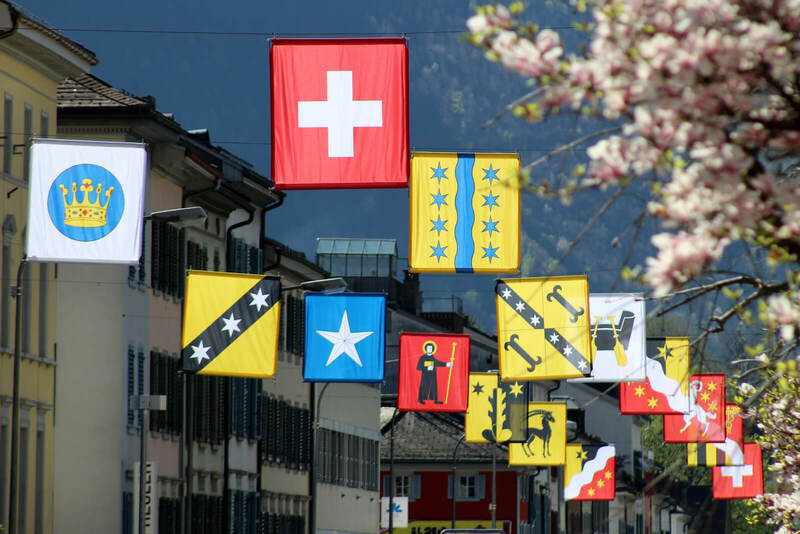 I also heard Swiss-German at home and, with a Swiss spouse, had an insider's view of customs and culture. In regards to my Western ethnic background and how it affects my integration, let me make a comparison. Day to day in Switzerland, I can "blend in" more or less, whereas one of my German language teachers, a very nice and dedicated man from Egypt, had been stopped on the streets of Zürich by Swiss police more than twenty times. He was asked for his papers and was questioned, experiencing a certain amount of trauma and paranoia. I also got to know how some of the others ended up here. One Tibetan in his early 20s explained that his family had selected him as the one person most likely to succeed in the West. They pooled their money and got him a forged foreign passport and a plane ticket. When he arrived in Zürich, he declared asylum and remained in detention at the airport for three days until he was processed and released. As I sat next to him day after day, I could see that he felt alone and very worried about his future. Another student from Syria one day explained that, after a long wait, he had found out that his mother had escaped from Syria into Turkey. 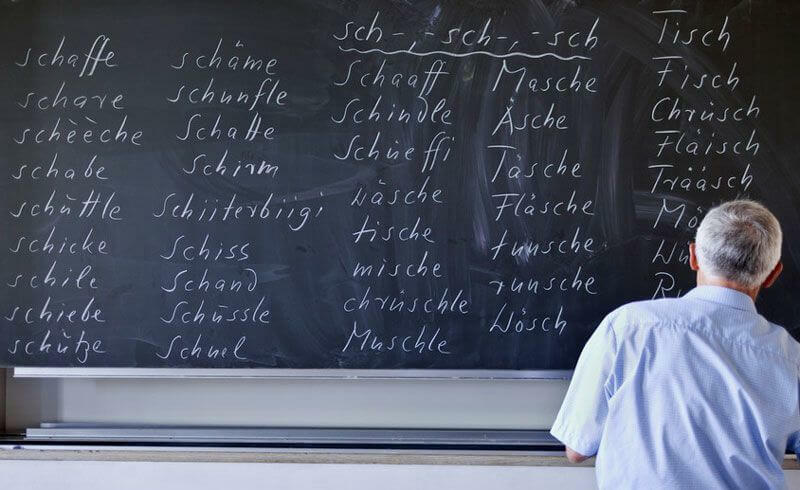 The expressions on his face communicated all of the complicated emotions that his German could not. Soon, I had finished B1 level German and got my first job working in an international school. And from one moment to the next, I went from witnessing the lowest strata of society to the highest. It was a bit of a shock. With my ordinary lower middle class American Midwestern background, I was quite unprepared to understand some of the stereotypical cultural aspects of a privately run international school in the heart of Europe. The students came from all over the globe and many were exceedingly well mannered, smart, and hard working. Others played the part of the "rich kid" exactly. There was the boy who mocked other students as being "poor" and talked often about his collection of luxury watches and his dad's vast collection of sports cars. There was the guy from a steadily collapsing South American country training to become a race car driver. There was the class clown engaging in a daily battle of wills with the teachers; his father was the CEO of a major Swiss corporation. There was another student from an African country who owned an incredible array of professional camera equipment and had almost zero idea of what to do with it creatively. In the end, I feel very fortunate that I have had the chance to experience both of these disparate realities in the early days of my life here in Switzerland. 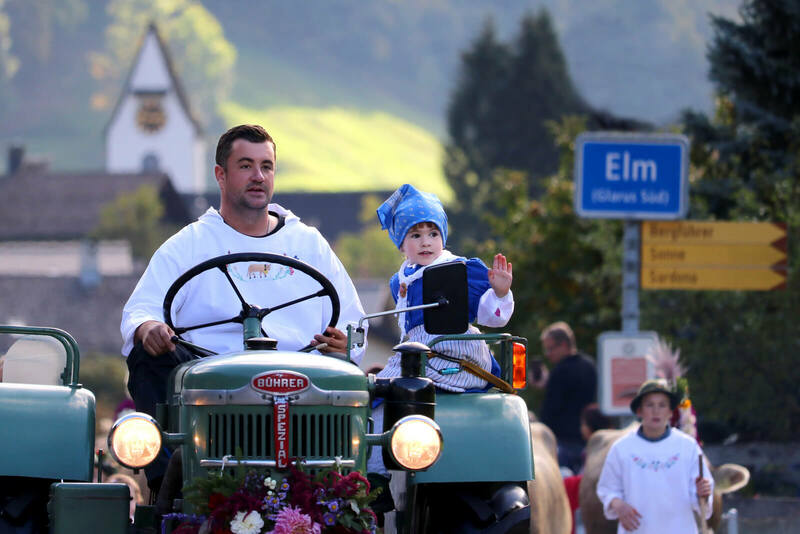 I am happy to live in Glarus with its push and pull of modern and traditional culture. Here, I get to know the rhythm of the changing seasons and events. I love untangling Swiss-German little by little every day. And finally, I am lucky to have been welcomed by so many people here. So, has this old dog learned new tricks? Perhaps a few so far. And hopefully, a few more in the future! Originally from the US Midwest, Jarryd arrived in Switzerland via NYC. He keeps busy with photography, design, teaching and journalism. Living in the lesser known canton Glarus, he enjoys experiencing the dynamic blend of primordial landscapes, ancient customs as well as all things contemporary.